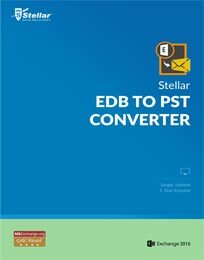 Stellar EDB to PST Converter is a professional tool that proficiently converts online as well as offline Exchange Server database (EDB) files into equivalent Outlook PST files. 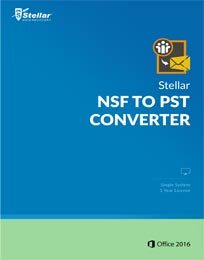 This EDB to PST conversion tool assists you in extracting all vital Exchange mailbox data such as emails, contacts, attachments, etc. 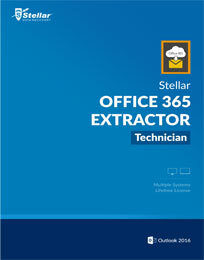 Stellar office 365 Extractor is a professional solution with the ability to extract mailbox data from office 365 account. This tool previews all the mailbox items directly after login, and offers multiple mailbox data saving options, such as PST, MSG, EML, HTML, RTF and PDF formats. 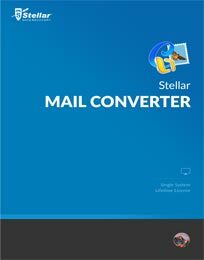 Stellar Migrator for MS Exchange is a proficient utility that assists users to seamlessly migrate mailboxes from one Exchange server to other. 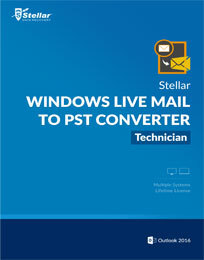 The exchange migrator also provides you an option to export mailboxes from the donor Exchange server to PST file, which can be directly imported into MS Outlook while keeping the original format intact. Proficient Exchange Backup extractor extracts mailboxes from damaged or corrupt Exchange BKF/ VHDX files. 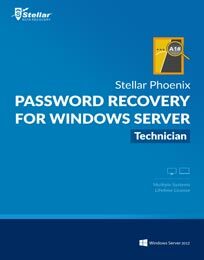 This Exchange Backup recovery tool helps you restore all important mailbox items such as emails, Contacts, Calendar Entries, Notes, Journals, Sent items etc. 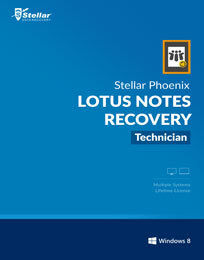 Comprehensive Lotus Notes recovery software that efficiently scan the corrupt NSF file to recover every piece of valuable user information, including emails, contacts, calendar entries, notes, journals, etc. 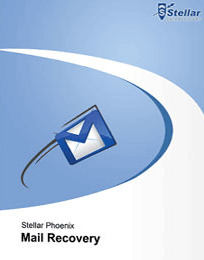 Professional email recovery software that restores all your lost, deleted or inaccessible email messages from email database files, created in 'Pegasus', 'The Bat', 'IncrediMail' and 'Thunderbird'. 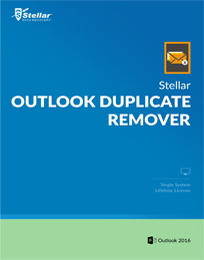 An immensely useful software to repair corrupt Outlook Mac 2011 or 2016 backup file, retrieve the inaccessible mailbox items such as Emails Calendars, Address Book, Tasks, Journals, etc. 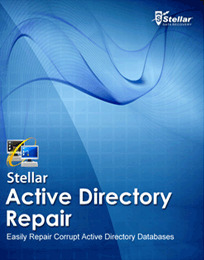 as well as saves your repaired file at the desired location. 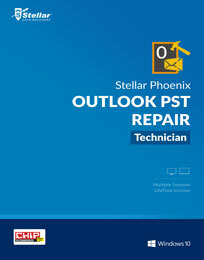 With Stellar Outlook Toolkit, it is super-easy to manage and optimize the regular functions of your Microsoft outlook profile, such as repairing the damage or corruption, merge Outlook PST files, splitting or compacting a large PST file, and more. 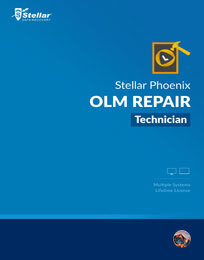 Stellar Phoenix Exchange Server Backup is an excellent tool to take backup of Exchange database in order to minimize the downtime of your server and restores Storage Group or Mailbox without interrupting services of Exchange Server. 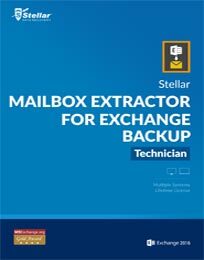 Stellar Exchange Toolkit helps Exchange Administrators to repair corrupt EDB files, extracts inaccessible mailboxes from EDB and/or BKF (Exchange backup file), OST - PST conversion, and to Reset Windows Server Password Recovery. Here is the latest Access repair software that fixes all major and minor database errors and issues of MS Access 2016, 2013, 2010, 2007, 2003, 2002, 2000 on your latest Windows 10 PC and also on Windows 8.1 / 8 / 7 / Vista / 2003 / XP. Professional SharePoint Server Recovery software that safely repairs SharePoint databases or SQL Server files to retrieve all crucial information stored on your SharePoint Server. The software can easily extract all data and documents from the damaged SharePoint database. 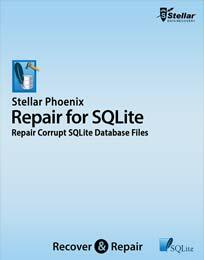 Stellar Phoenix Excel Repair is the best choice for repairing corrupt or damaged Excel (.XLS/.XLSX) files. 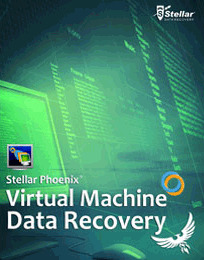 This Excel recovery software restores everything from corrupt file to a new blank Excel file. 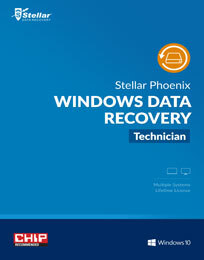 Stellar Phoenix Windows Backup Recovery is a fully automated backup recovery solution, designed to deal with inaccessible backup files created using Windows utilities and help users restore entire content from corrupt or damaged BKF, ZIP and VHDX files. 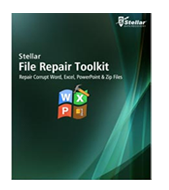 Stellar File Repair Toolkit is a combination of four tools to resolve your MS Office file corruption problems. 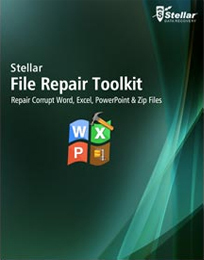 Toolkit help you to repairs your corrupted MS Word, MS Excel, MS PowerPoint and Zip files as well. The 4 advanced tools included in this software bundle target 4 crucial everyday working needs. 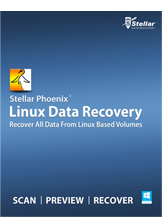 A Linux Data Recovery software that helps you recover lost or inaccessible data from any Ext4, Ext3, Ext2, FAT32, FAT16, and FAT12 file system based LINUX volumes. 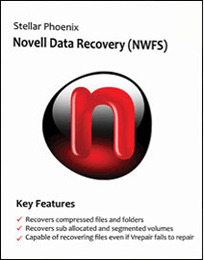 Professional Novell Data recovery software that safely recovers data from crashed or corrupt NWFS based hard drives of Novell NetWare servers and clients. 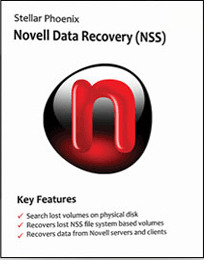 The software supports Novell NetWare 3.1 and later versions. Professional SCO UnixWare Data Recovery Software that easily recovers your lost files, folders, directories, or volumes from corrupt or inaccessible UFS and VxFS based hard disks. 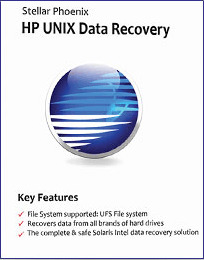 A HP UNIX Data Recovery Software to recover lost files, directories and volumes from any HP UNIX operating system based hard drive with JFS 3.0, JFS 3.1, or JFS 3.3 file systems. 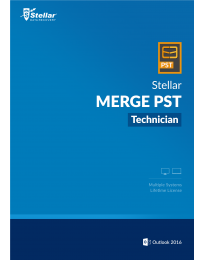 With Stellar Merge PST software, you can easily merge or join multiple Outlook PST files into a single file as it is a Do-it-yourself tool with user-friendly interface. 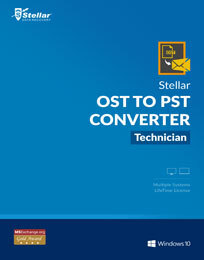 It is featured with highly beneficial features that help you to merge or join all data items such as Emails, Contacts, Notes, Calendars, Tasks, and Journals without altering the data of the original PST files. 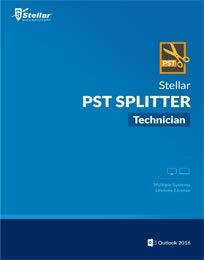 Splits large-sized PST file(s) into smaller and manageable PST files. 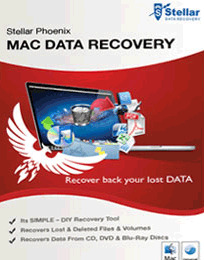 Stellar Phoenix Mac Data Recovery program performs safe and accurate recovery of lost documents, photos, music files, or videos that have been accidentally or intentionally deleted from HFS, HFS+, FAT, ExFAT and NTFS format based file systems. This Mac data recovery on Windows software has been designed to run on Windows operating system based computer. 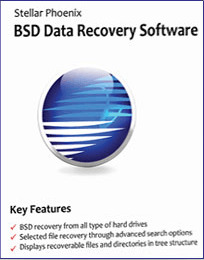 In case, your Mac has any problem, the software helps recovering your lost data by connecting the Mac hard drive to any Windows system. Imaging - Creates image of the entire Mac hard drive/volume or any selected region. An advance PDF repair tool that repairs and recovers damaged/corrupt PDF files by retaining the forms included, page format, header and footer, word art, clip art, shapes, charts, tables etc. 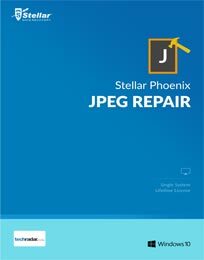 Repairs corrupt JPEG image files stored in any camera memory (compact flash cards, memory sticks), hard disk of computer etc. 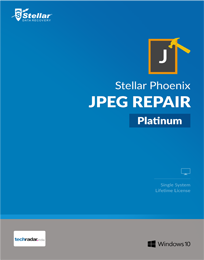 Stellar Phoenix JPEG Repair is an useful JPEG/JPG repair software that repairs corrupt or damaged photographs and image files, having JPEG or JPG file extension without modifying their original data. 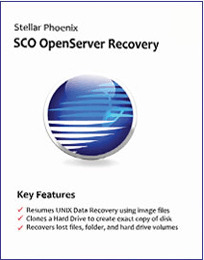 This powerful utility even recovers the images from the memory cards, which are completely unreadable. Advanced PSD Repair tool that safely repairs damaged Photoshop files and gives you the repaired image in original format along with the repaired layers and the corresponding bitmap file. 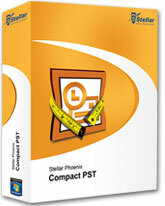 Compacts large sized MS Outlook PST files, preserving its interlinking between files and attachments. 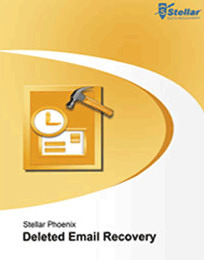 Stellar Phoenix Compact PST is an innovative utility to safely compact PST files of larger size, by separating the attachments and storing them in a separate folder on the system hard drive. 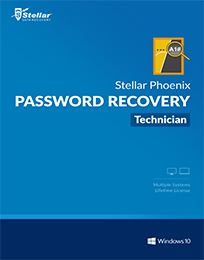 A competent Entourage database repair software, designed to restore all the corrupt and inaccessible mailbox items including emails, attachments, calendar, contacts, tasks, and notes. All prices are in USA dollars. Prices subject to change without notice. 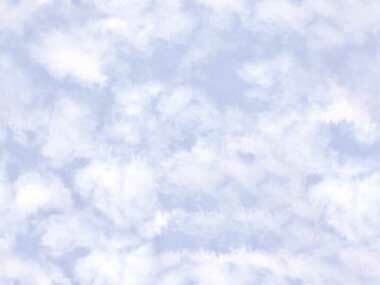 This is required so that, if necessary, we may contact you regarding this order.